Congratulations to the Griswold family for taking first place at the Knoxville Film Festival this month for their documentary short Belief. 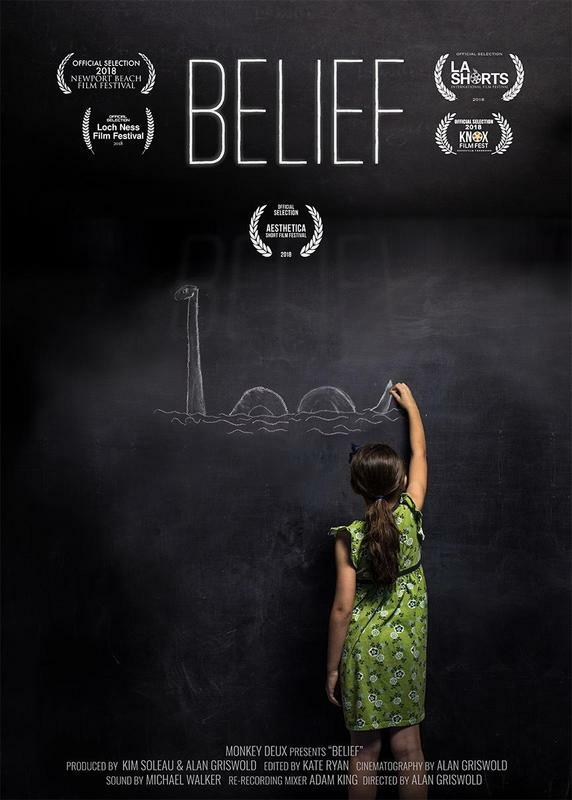 It's about the power of a young girl's belief in the Loch Ness Monster. 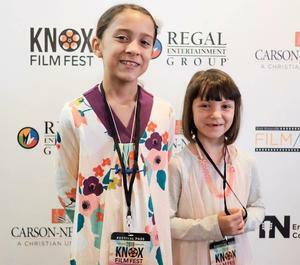 Fourth grader Eva plays a starring role, and her younger sister Zoe can be seen in the film too. What a wonderful accomplishment.